serving the St. Louis community! 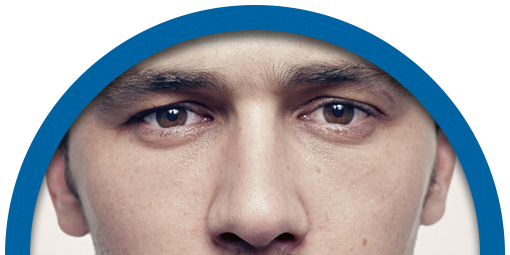 Speak to an Audiologist Today. Do You Have Ringing In Your Ears? We Can Help. A Great Hearing Aid Selection to Fit Every Lifestyle. 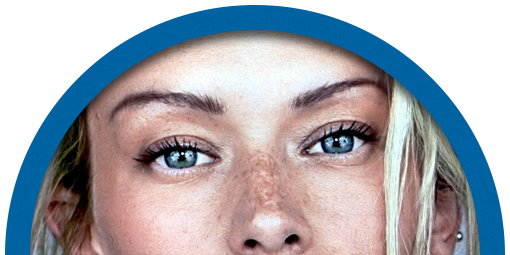 Only takes minutes to complete and can help you decide if you can benefit from our services. 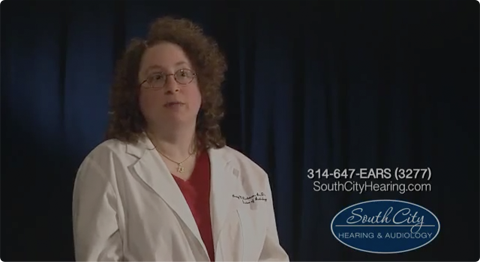 Click here to see what our patients are saying about South City Hearing & Audiology! 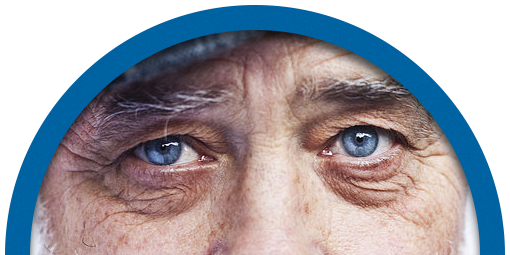 Get the hearing care you need with monthly payments you can afford through CareCredit. Get started, contact us today. We know how important hearing is to your life, your loved ones, your work success, your safety, and your ability to stay in the game. Don't think you have hearing loss? Most people don't admit hearing loss to themselves or others. 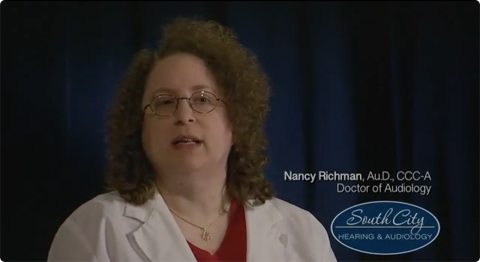 Do you experience a mild or strong ringing sound in your ears? 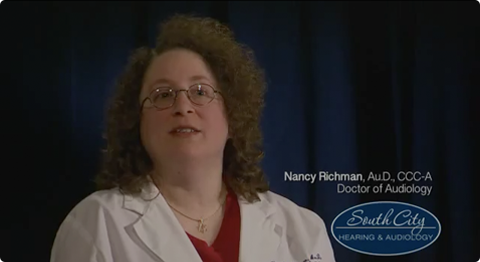 Hearing loss is common among all age groups. Younger generations, seniors, and in-between. But hearing loss doesn't have to limit you. Hearing loss doesn't have to hold you back on the job. 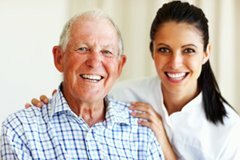 Hearing loss doesn't have to diminish life's quality. There are solutions. simplifies your life, every day. 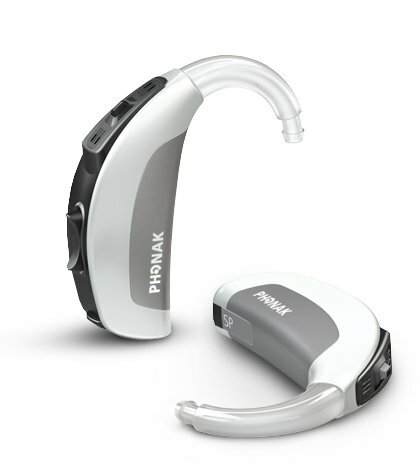 Today's digital hearing aids come in a variety of styles, from discrete to flashy. All are feature-rich, providing unparalleled hearing quality, wearing comfort, and automation that simplifies your life while improving it. Every day. We're local, convenient, and we care about you. 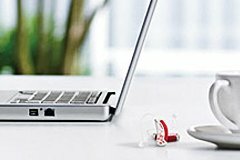 We're also easy to find and available for a no-obligation consultation, free hearing screenings, and the latest in digital hearing aid technology.